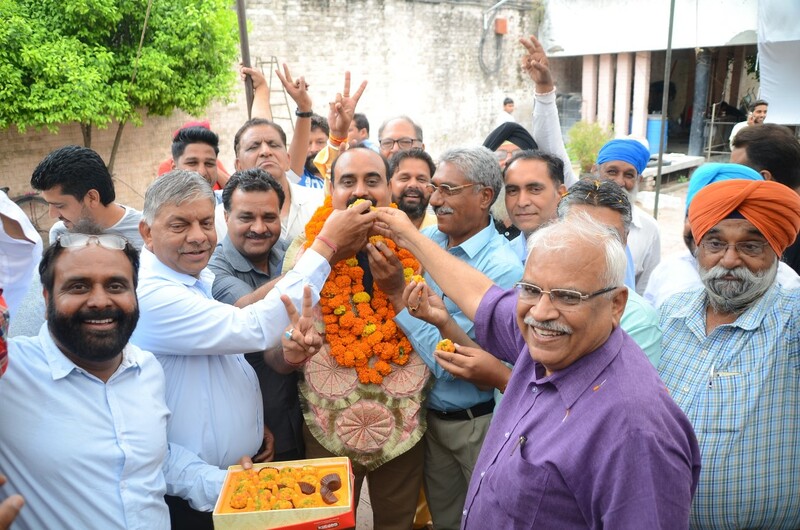 Gulshan Kumar once again elected President for the Chandigarh Car Dealers Association. Gulshan Kumar defeated his nearest rival Rupinderveer Singh Pappu-Ex Chairman by 8 votes in the elections and won the title once again. He became the President for the association for the third times. In the elections held today in sector 7, the 64 registered members of the association took part in the election and voted. Gulshan Kumar got 36 votes while Rupinderveer Singh got 28 votes. Thanking the members of the association, Gulshan Kumar said that he thanks all the members of the association who expressed their hope, loyalty and confidence in him. He will try his level best to come upto their expectations. He said that his main priority would be to shift the car bazaar from Hollomajra to another place. 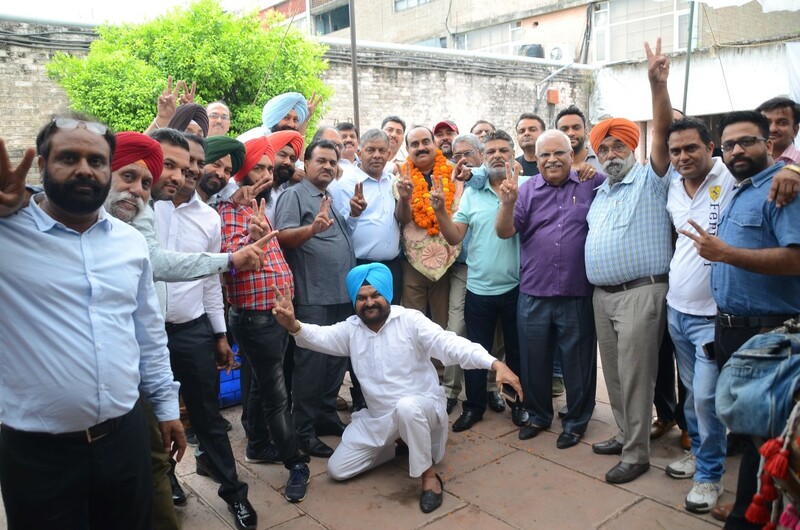 He also thanked S K Sood, Vishal Walia, Amrik Singh, Charanjit Sethi, Anil Kumar, Surjit Singh who gave their full help and support to make sure his victory.